Help: my baby can’t stop catching chest infections! It’s that time of the year again. Cold weather is rising and we all suffer from diverse cold, flu, bronchitis or other. But the most touched by chest infections during winter are of course babies who sometimes are too fragile to fight against them. And what if your young one tends to catch repetitive respiratory diseases? It is common to see babies (and even adults) catch chest infections such as cold, bronchiolitis, bronchitis… during colder seasons. In general, the recovering time is around a week or so, but some babies are too fragile and end up suffering from respiratory infections on repetition. It is important to know that babies don’t have, of course, the same strength as us in their way to expel the mucus trapped inside their lungs and most often suffer from restriction in this area and its surroundings, which keeps the circulation and drainage from being successful. During these chronic colds and other respiratory illnesses, your baby will be more sensible to other infections and inflammations. The mucus trapped in their lungs and the areas around it (bronchi, sinus, nose) will make them weaker and prone to microbial colonization. Respiratory infections: which ones are they? Chronic and repetitive chest infections can go from the common cold to bronchitis, bronchiolitis and chesty cough. Asthma and cystic fibrosis can as well be included in the ‘recurrent chest infection’ term, even though these cases are more complex than the previous ones. Cold, rainy weather is obviously the main cause of chest infection but a few other factors can as well lead to these chronic diseases like pulmonary immaturity in premature babies for example, or environmental circumstances such as pollution or tobacco smoke exposition. Now that I know how to recognise the signs of a recurrent chest infection, what shall I do to prevent it? In regular chest infections, paediatric chest physiotherapy appears very helpful in helping expel the mucus trapped in your baby’s lungs and nose. It can help control and reduce the pain or discomfort caused by the viruses. But if your baby tends to catch repetitive chest conditions, then osteopathy can be the best way to prevent further infections. 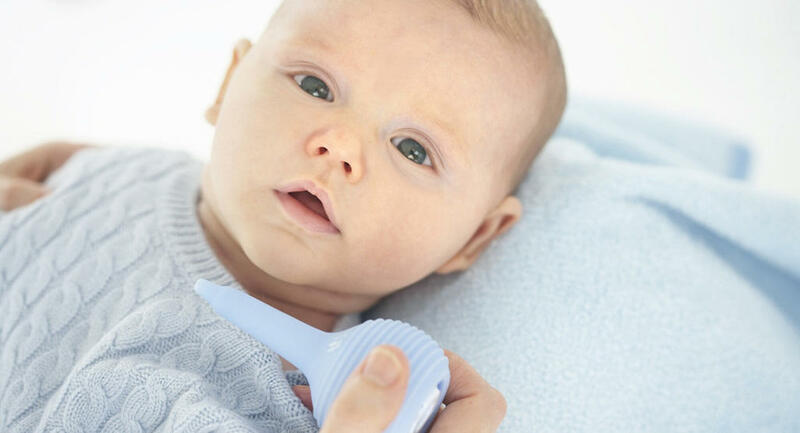 Reducing the muscles tensions and pain: indeed, if your baby suffers from repetitive chest infections, their breathing restrictions can become difficult and lots of efforts are needed to overcome them, which can lead to body tension and loss of mobility. Improving their immune system by stimulating their blood circulation, allowing their organism to be stronger and preventing it from catching future infections. Important note: in case of Asthma and Cystic Fibrosis, osteopathy and physiotherapy will be able to reduce the symptoms and the crisis, but in any case they can totally cure these infections. ← Does my baby suffer from Brachial Plexus Injury?